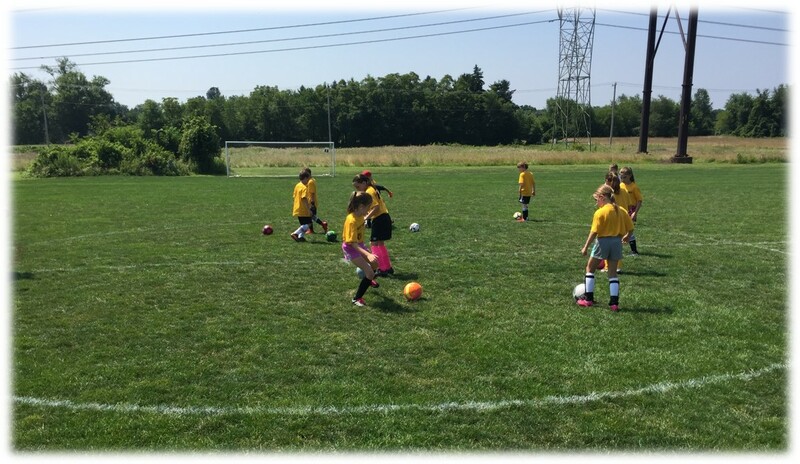 WMUSA is proud to offer our summer soccer camps to be held at the WMUSA HillTop Complex. Our camp experience is offered to players ages 5-14 years old and will be run from 9:00 am to 3:00 pm. Players that are 5-7 years old have a half day option from 9:00 am to 12:00 pm. Our camps will be run by our experienced professional coaching staff. Players will work on all areas of skill development and all training and game play will be age and skill appropriate. Our goal is to ensure each player that attends our camp has a fun-filled learning experience. All players should bring a soccer ball, cleats, shin guards, water, snack and a bagged lunch. Camps are 9am to 3pm with a half day option (9am to 12pm) and the early drop off option (8am). All campers will recieve a West Mont camp t-shirt!